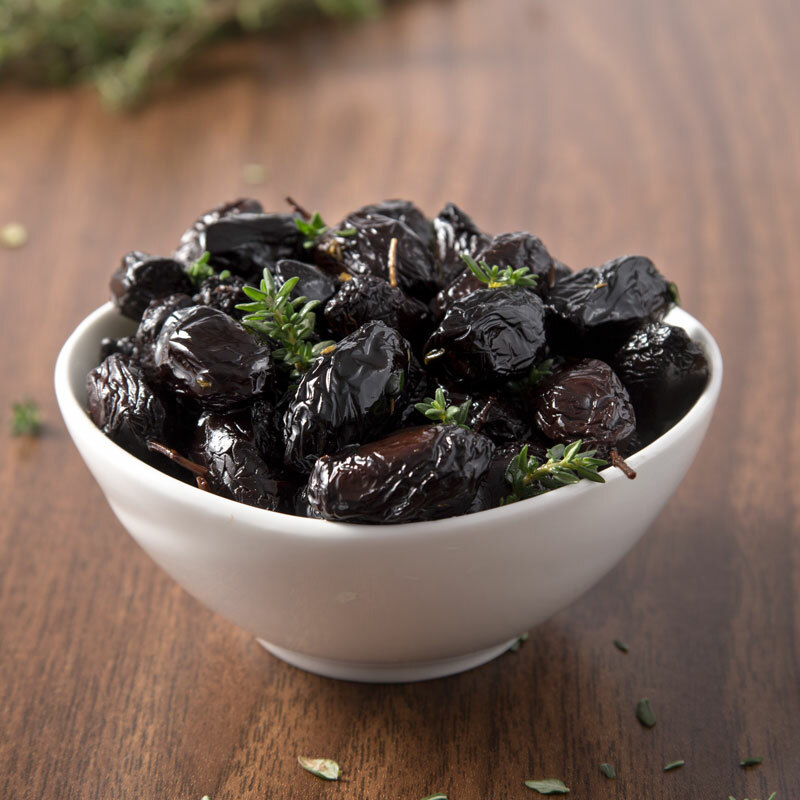 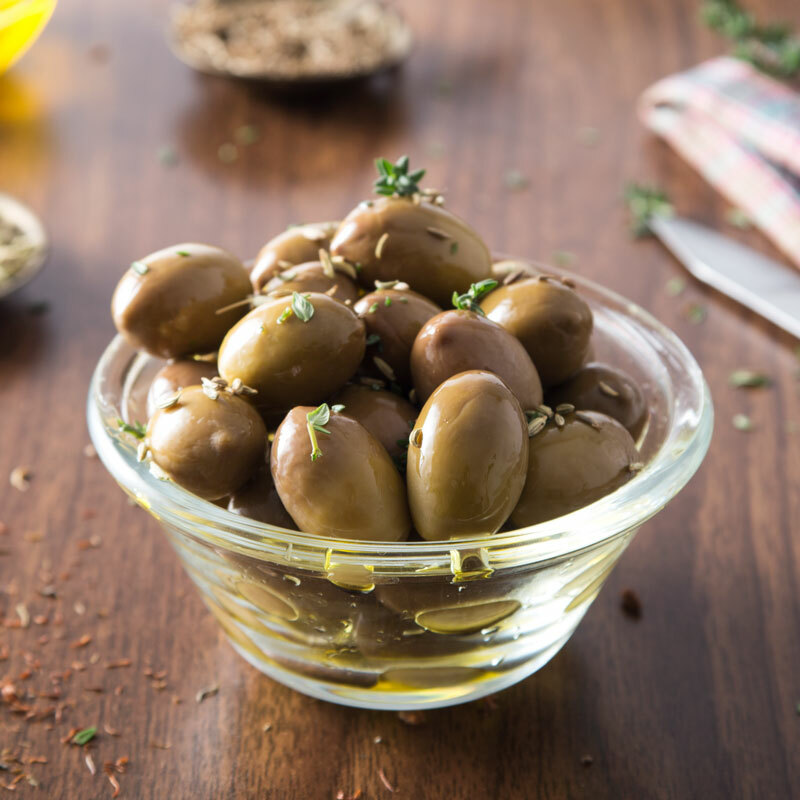 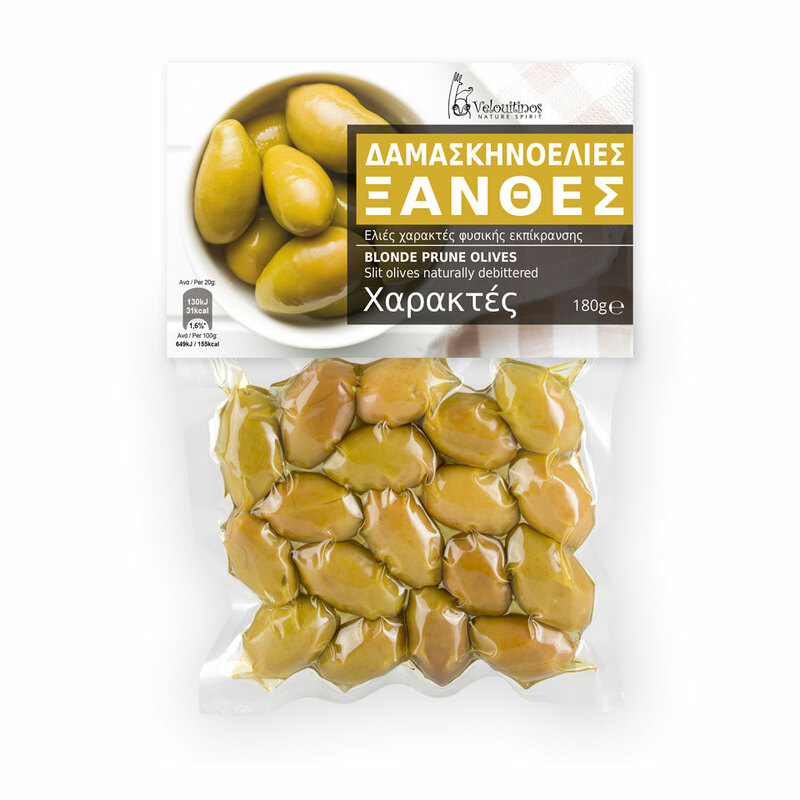 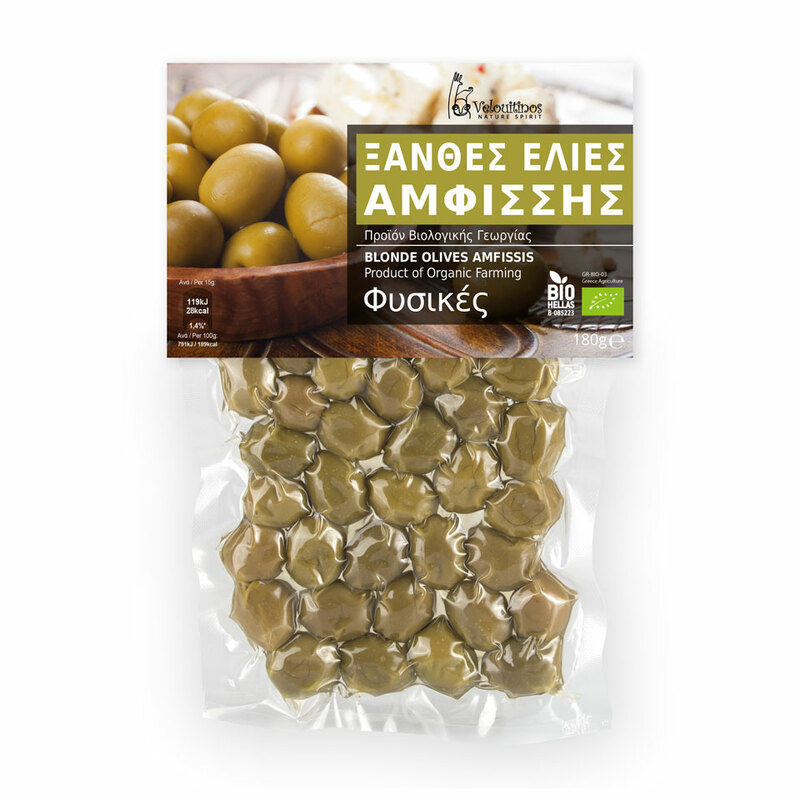 We offer some of the most notable and representative varieties of Greek olives. 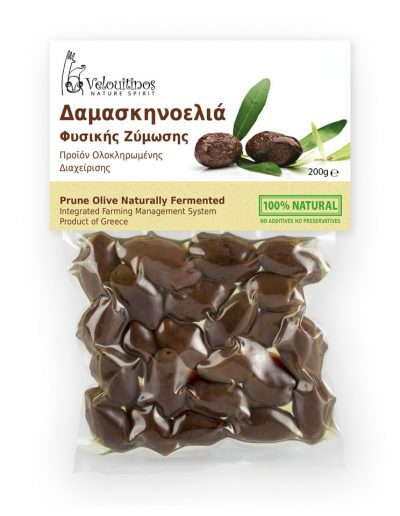 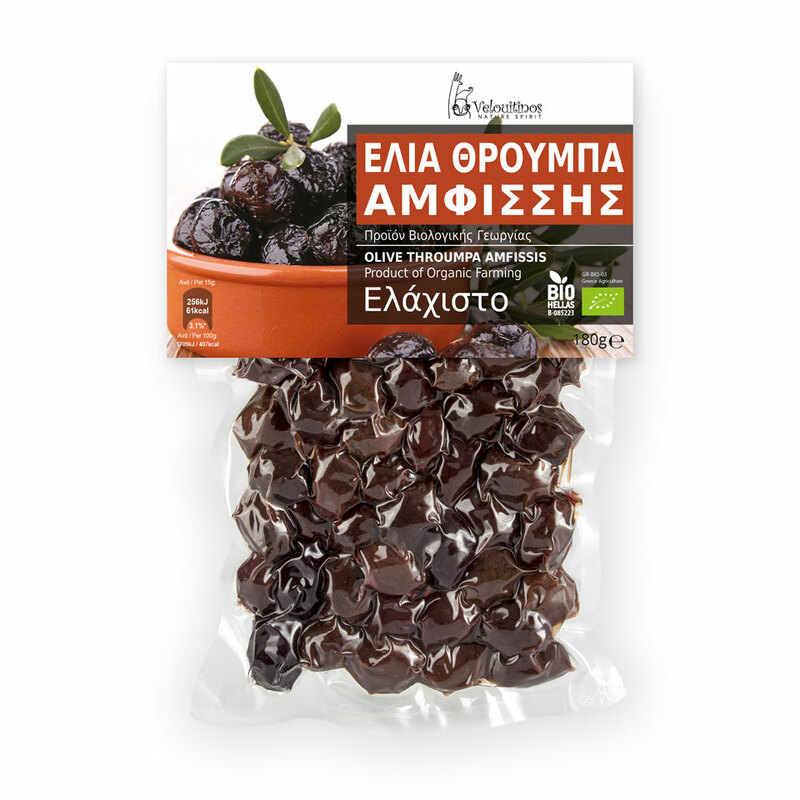 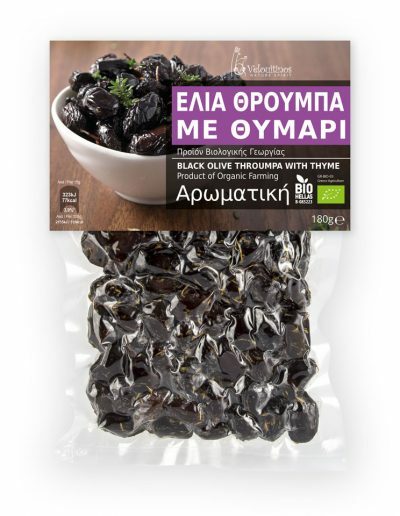 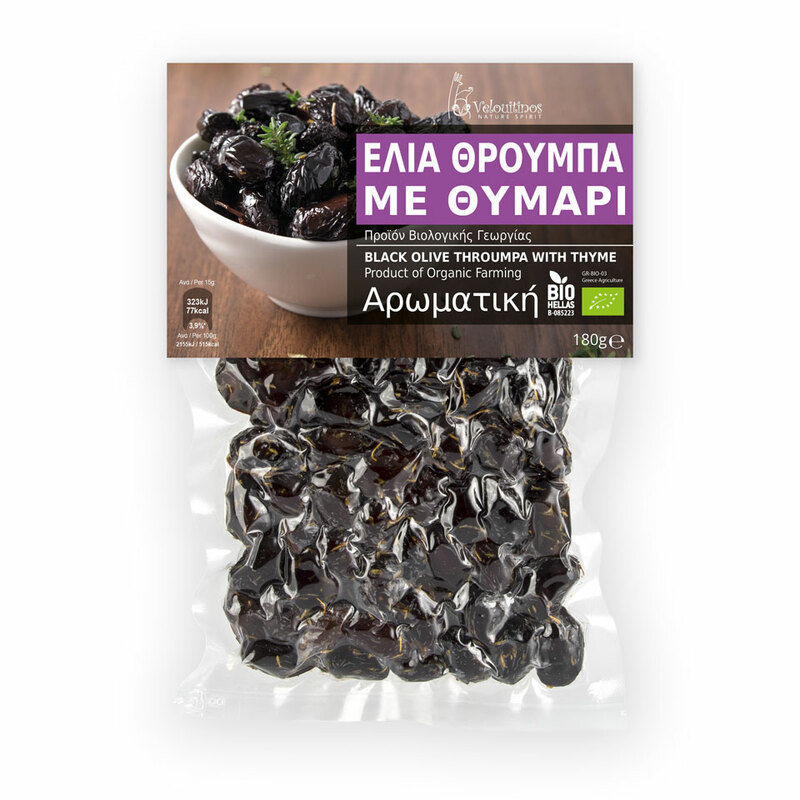 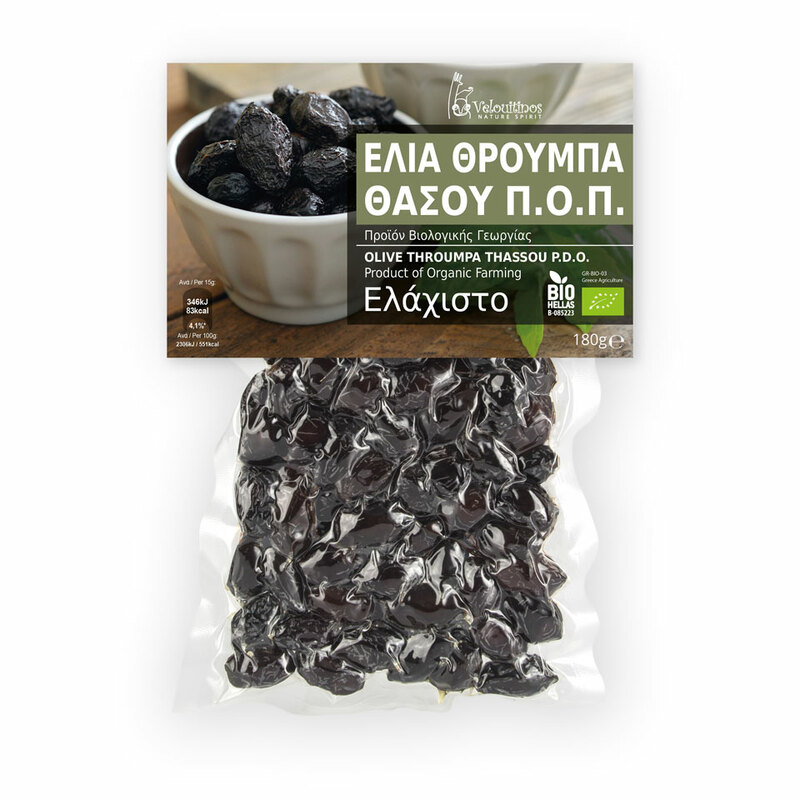 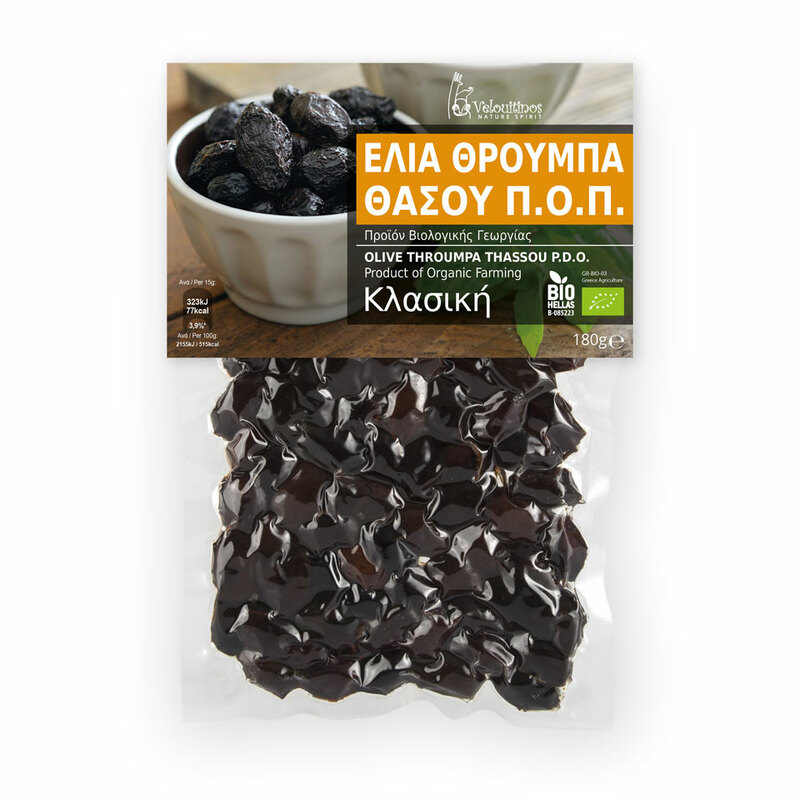 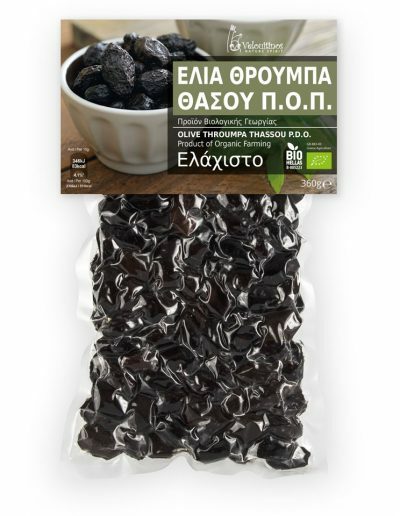 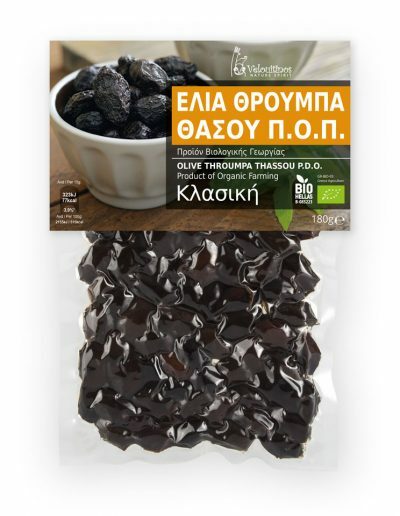 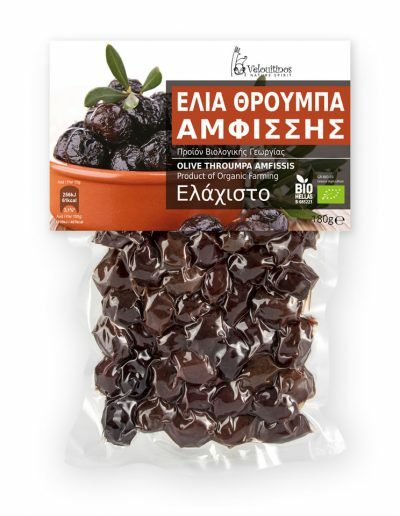 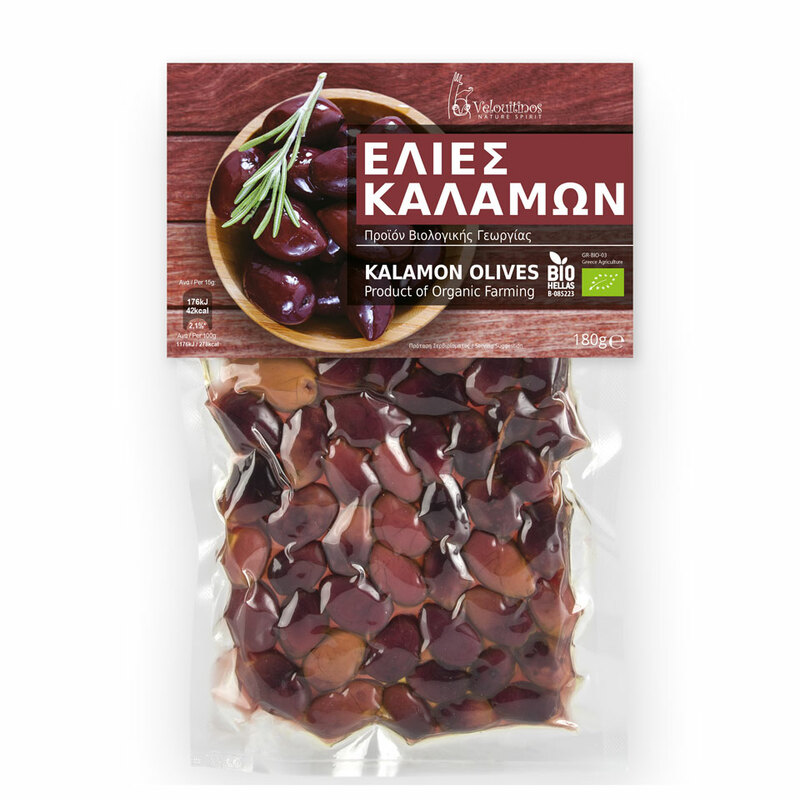 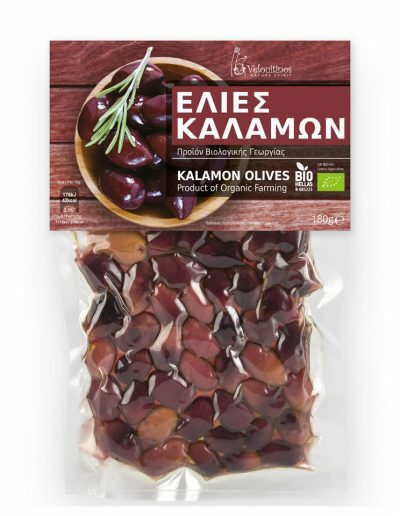 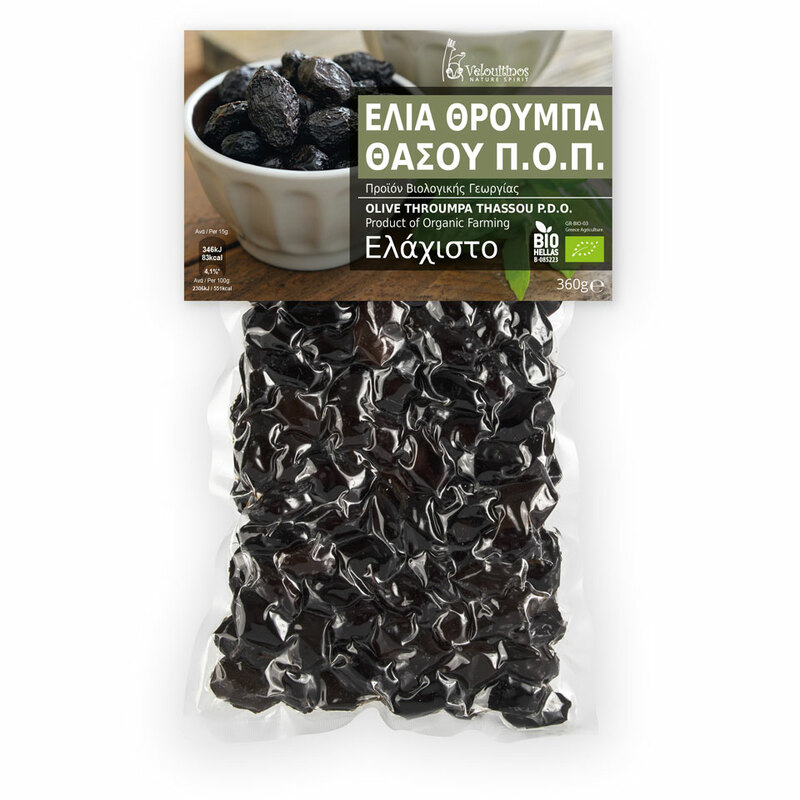 Velouitinos’ green and black table olives, come from 4 different varieties of organic farming or integrated management, with special characteristics. 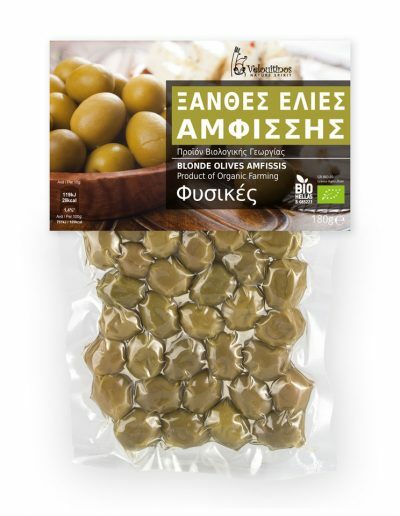 They are processed mildly and packed in modified atmosphere so they preserve their characteristics, without adding preservatives. 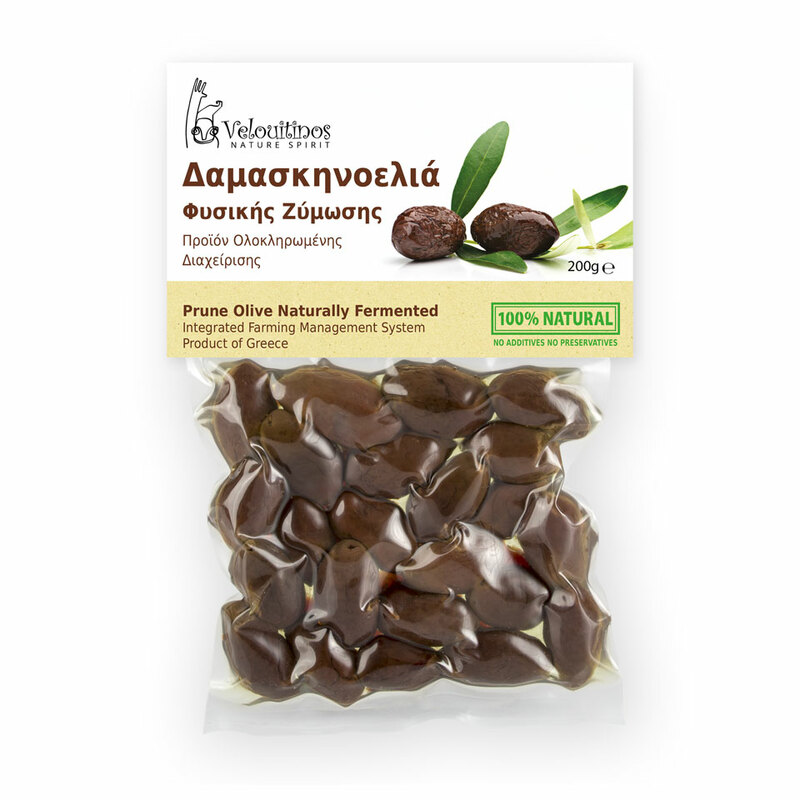 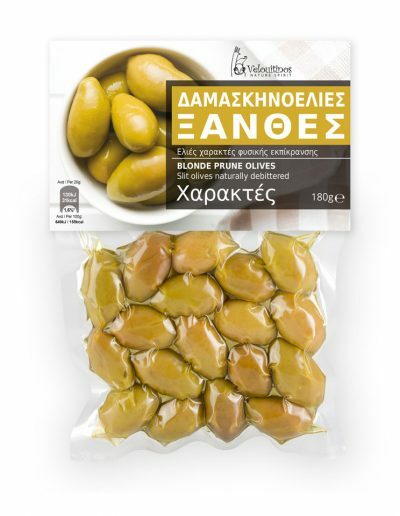 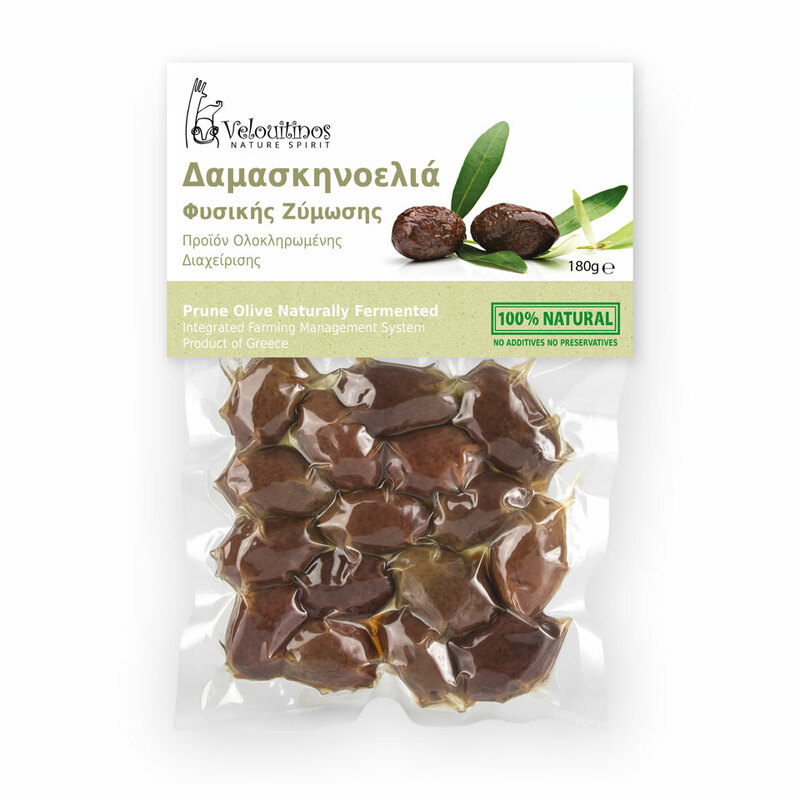 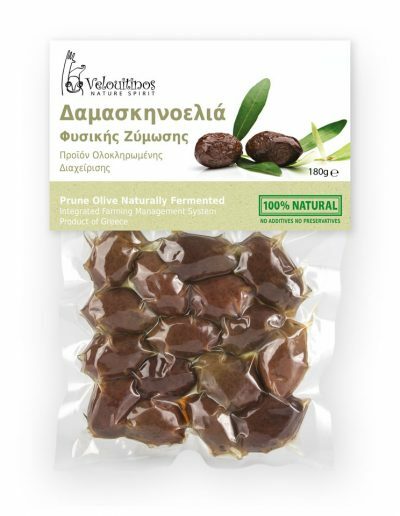 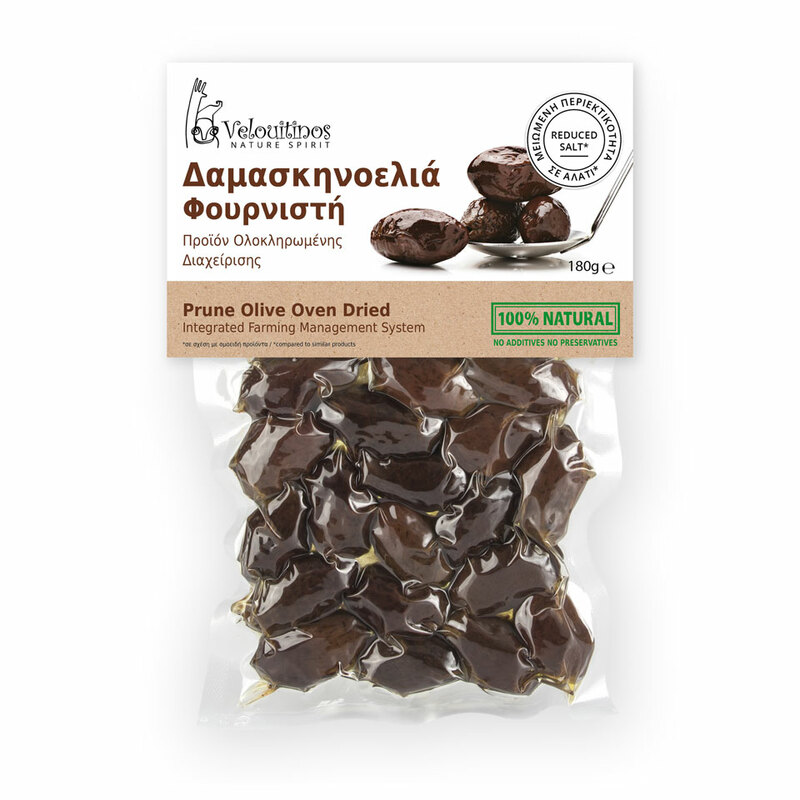 An important innovation of Velouitinos is the production of olive Throumpa Thassou with minimal salt, which is particularly popular in Greece and in many other countries. 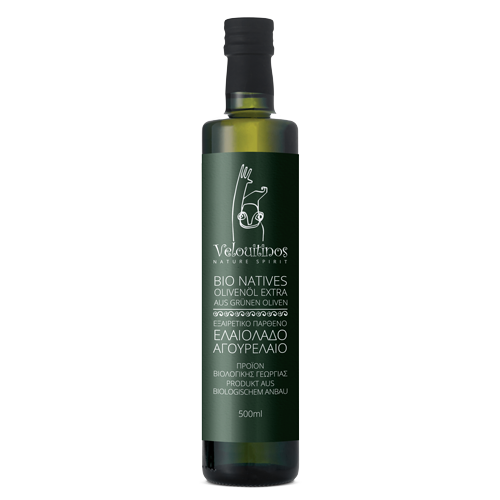 Top quality olive oil and Early Harvest olive oil Velouitinos organic farming in glass bottles. 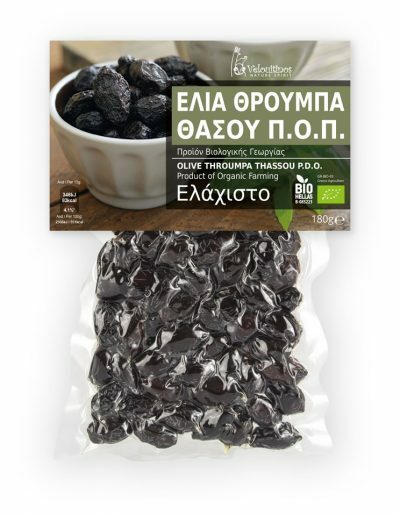 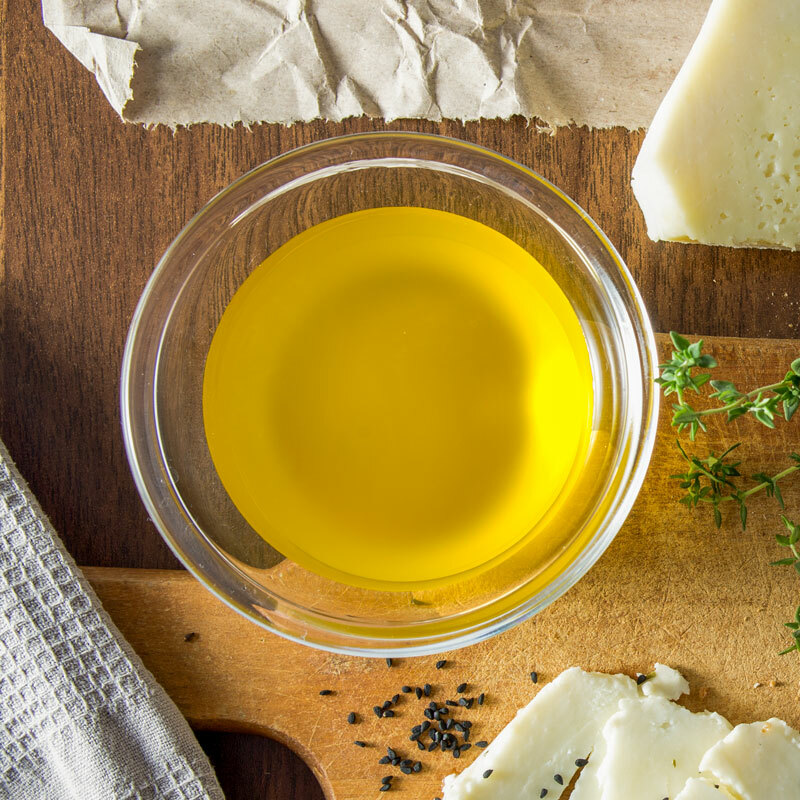 Top quality olive oil from black olives. Top quality early harvest olive oil with medium-intensity fruity and intense spicy finish. 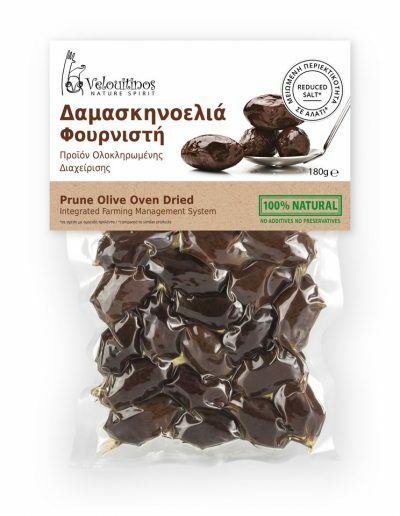 The distribution of our products is exclusively done through Family Farms P.C.